Keeping up with your teeth cleanings is a responsible, and sensible, thing to do. Not only are you saving time, money, and pain by staying ahead of tooth decay, you’re also ensuring your overall health and well-being. Those are some pretty major bonuses. Even if you’re deeply dedicated to brushing and flossing regularly, you need to have the type of professional cleaning offered by Couture Smiles Dental Group. A thorough, professional cleaning does so much more than polish your pearly whites. Professional dental cleanings, as part of a regular dental exam, guard against more threats than just those that affect your oral health — even protecting your heart! 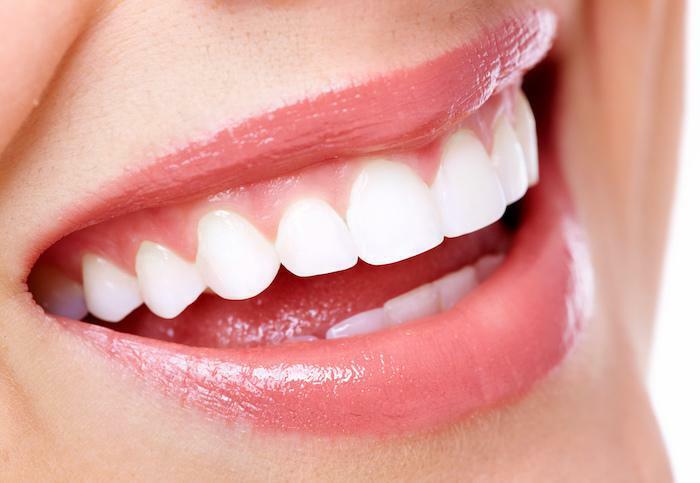 Simply stated, professional teeth cleanings provide the most thorough cleaning you can get. No one can brush and floss away all of the plaque that adheres to your teeth, and as the plaque builds, it hardens, turning to tartar. Tartar is impossible to remove on your own, but professionals like those at Couture Smiles have the skills and equipment to whisk it away. If tartar isn’t banished, it degrades the enamel of your tooth, literally opening a path to bacteria that causes cavities. If tartar gets below your gum line, bacteria can degrade your gums, the roots of your teeth and your jawbone. Even worse, the bacteria can enter your bloodstream, compromising your heart and causing cardiovascular problems. 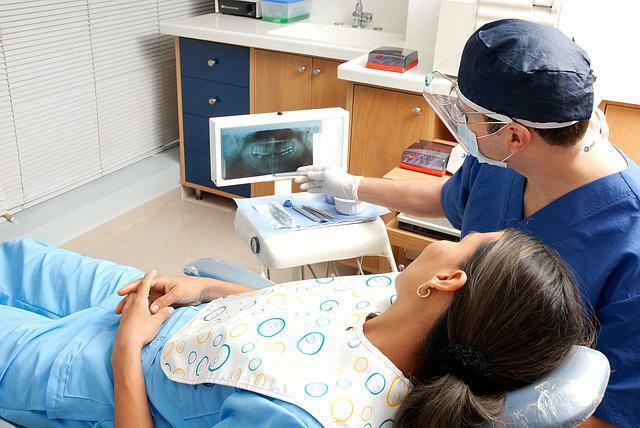 When you schedule your dental cleanings — typically twice yearly — you can expect your dentist to give you a thorough exam, assessing your oral health and the condition of your teeth, along with taking X-rays to check below the gum line. 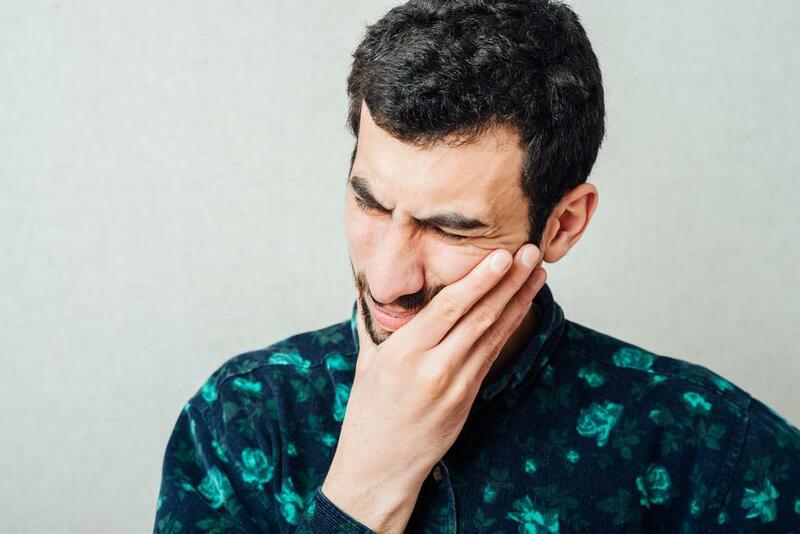 Your dentist will look for signs of decay, and also examine you for indications of oral cancer, certain vitamin deficiencies, and TMJD (temporomandibular joint disorder), while checking your bite and the health of your tongue and soft tissue of your mouth. The hygienist completes your appointment with a thorough teeth cleaning and polishing, and also takes the time to show you the proper way to brush and floss at home, so you know you’re taking the best care of your teeth between dental cleanings. Then you schedule your follow-up appointments, as we recommend. Around half of Americans over age 64 fail to schedule regular dental visits. It’s crucial, as you age, to take the utmost care of your teeth. 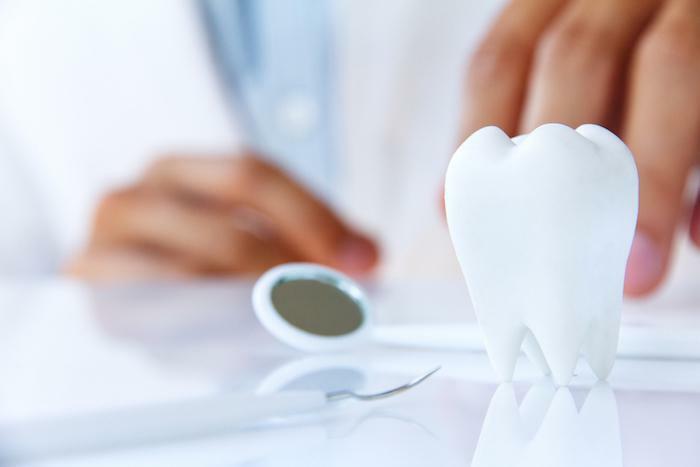 Recent findings show an oral health connection not only to heart disease, but to dementia, diabetes, rheumatoid arthritis, and even premature birth. It’s essential that all adults schedule regular dental cleanings as recommended by your dental professional. Couture Smiles Dental Group offers regular checkups, including dental cleanings, to our patients, current and new, who live in and around Woodland Hills, California. Our team of dedicated dentists and the office support staff understand that not everyone gets excited about regular dental cleanings. But know this: We provide a compassionate, caring environment for our patients, and we offer state-of-the-art dental care. Our team of professional dentists, led by Armen Terteryan, DDS, cares about your dental — and overall — health. 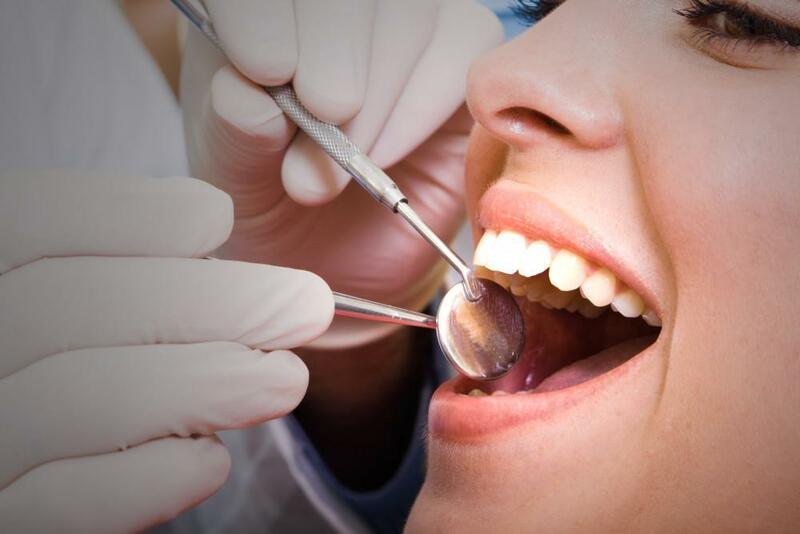 If you would like to schedule your checkup, including your dental cleaning, or if you have any other dental concerns, contact Couture Smiles Dental Group today.